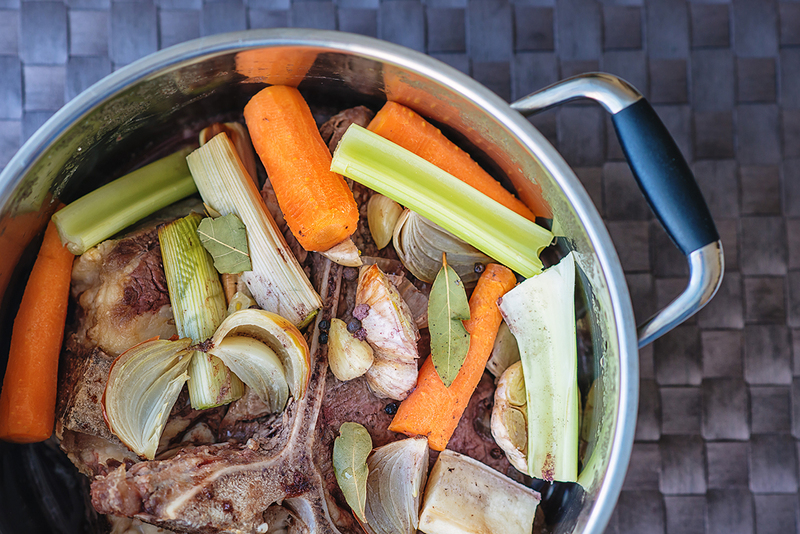 Discover the science behind why bone broth boosts immunity, reduces inflammation, improves skin, and hair, aids weight loss and heals your gut. 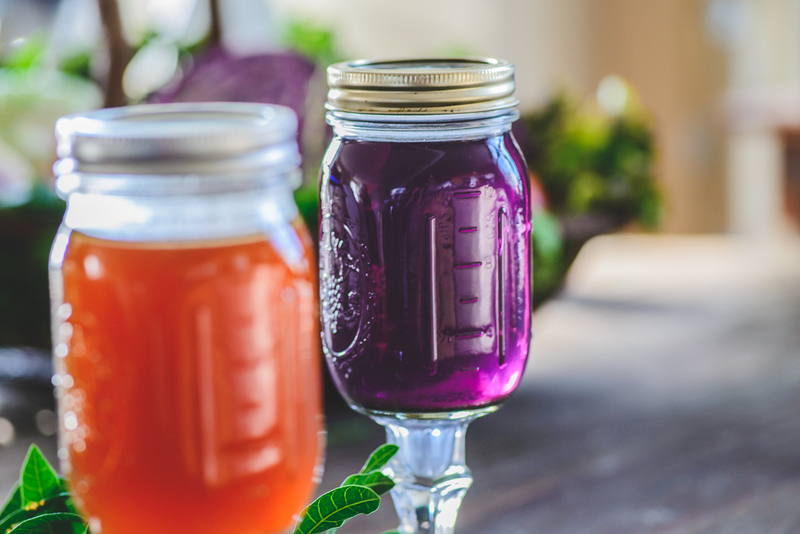 We’ll talk science, nutrition and tips for how to use bone broth to heal, including some special elixir recipes for your health goals! 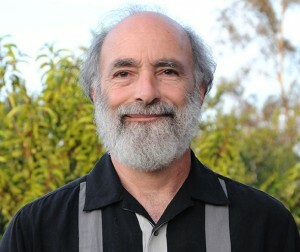 Steve Kadlec is the Founder of Au Bon Broth and Healing Foods. 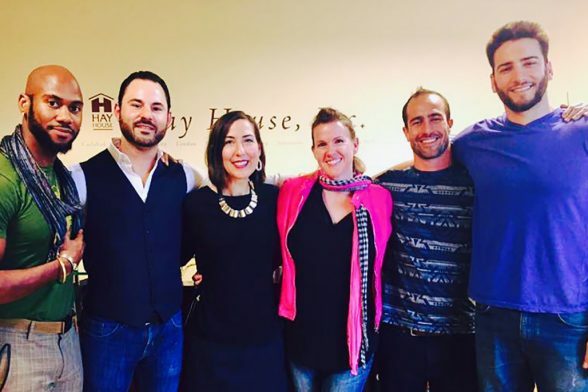 These companies focus on supporting people in creating vibrant health and wellness through the healing power of natural foods. 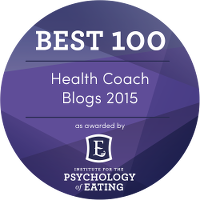 One of his main areas of focus is the healing benefits of bone broth. 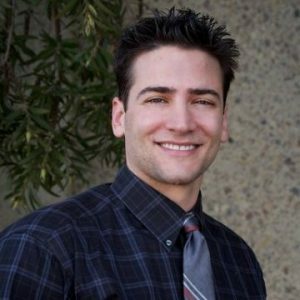 Matt Davis is the Chief Communications Officer of Au Bon Broth. 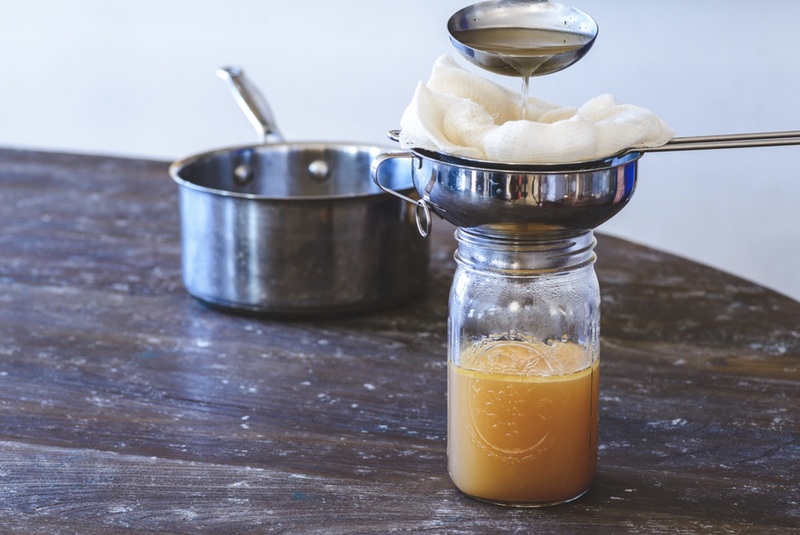 Bioavailable Collagen – This is the health and beauty star that makes bone broth a unique healing food. Collagen is the body’s most abundant protein. Collagen supports, strengthens, cushions, provides structure, and holds the body together like glue. In bone broth, the collagen has been broken down into gelatin, which is easily digested and assimilated into the body. This can be very helpful for sufferers of leaky gut. And your skin, hair, teeth, nails, bones, joints, and organs will love it too! Easily Digestible, Anti-Inflammatory Nutrients – Bone broth contains easily digested amino acids, vitamins, minerals, and essential fatty acids. Consuming the broth is a gentle way to get important nutrients into your body. 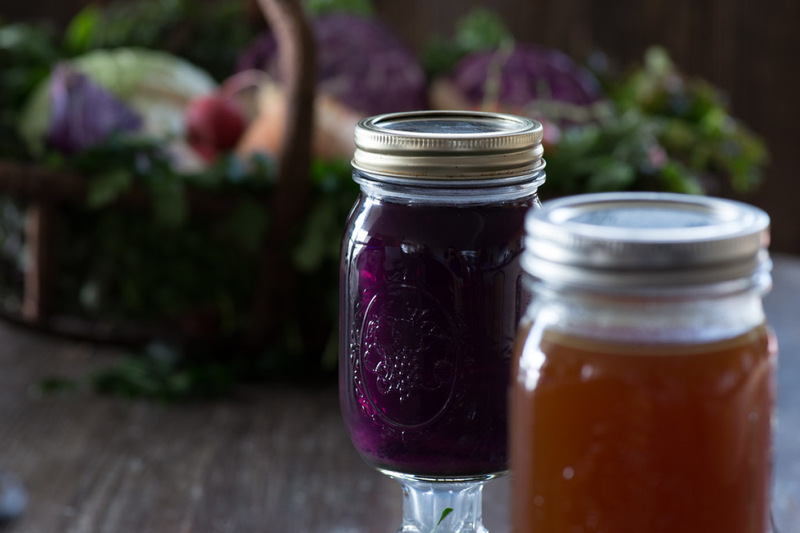 Zero Waste Lifestyle – Better for Your Wallet and the Planet – Bones, vegetable scraps and water can make a delicious bone broth. In this way, you turn what was destined for the trash into a tasty, nutrient-dense food source. Gourmet Flavor – Bone broth has been used for hundreds of years as a gourmet flavor enhancer. Chefs call it liquid gold because it adds rich flavor to many foods. It’s delicious on its own or can be used as a flavor base for soups, sauces, stews, breads and grains! It is a beautiful and versatile way to let food be your delicious medicine. Does the Body Fall Apart at the Age of 40? I grew up hearing people say “The body falls apart at the age of 40.” I heard it so many times that it seemed like a universal belief. It wasn’t until I started studying collagen — the glue that holds the body together — that I understood why this mistaken belief system occurred. Gradually, since the early 1900’s, our food supply of collagen almost disappeared. Collagen is the most abundant protein in the body. It nourishes skin, bones, joints, teeth, hair, nails, digestive organs, heart and eyes. It holds everything up and together. It enables the circulatory system/blood and lymphatic system (detox/lymph) to do their jobs. While some people experience a decrease in collagen before age 40, it is at the age of 40 that the human body drastically reduces collagen production. Still other people have a reduction in collagen from a variety of collagen disorders, which can be inherited or brought on through poor diet, medications or autoimmune disease. Documented as far back as the year 1000, our ancestors have used food to replenish their stores of collagen through consuming soup, namely, bone broth. Animal protein is the only source of collagen and what I love about our ancestors is that they were zero waste people. Bone broth can reduce animal consumption by up to 80% and vegetable consumption by up to 25% because it’s a zero waste food. Collagen (called gelatin in bone broth), is the stuff that makes bone broth giggly, like Jell-O. It does quite a few things to nourish all of the structures of the body — the base, the foundation that gives us strength, supports us, allows us to digest and keeps us strong. Since when we consume bone broth, we are eating the essence of what the animals and fish have eaten, it’s important to choose animals treated well and outside eating their natural diet or wild caught fish. Meat, Game & Poultry – look for grassfed or pasture fed (outside, eating their own natural diet), organic or anti-biotic and hormone free animals. The parts with the most collagen are: knuckles, feet, skin, cartilage, marrowbones, and tail. Fish – look for fish bones from wild caught, non-oily fish, such as sole, cod, haddock, or snapper. Fish heads are especially rich in iodine, which is wonderful for the thyroid. Vegetables – choose organic whenever possible. 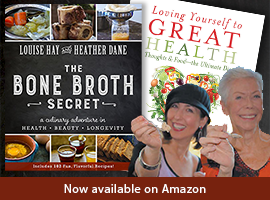 Get more recipes for a variety of bone broths, and high-collagen bone broth recipes for healing elixirs, main dishes, salads, soups, stews, smoothies, breads, cocktails, and desserts in The Bone Broth Secret by Louise Hay and Heather Dane. 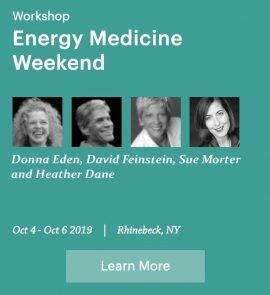 Tune in next week to Loving Yourself to Great Health, David Getoff and I are going to reveal how Electromagnetic Fields can interrupt sleep, cause anxiety and contribute to chronic illness – and how you can get rid of them.